These clear plastic ink cups are necessities for a variety of tattoo or permanent makeup procedures. 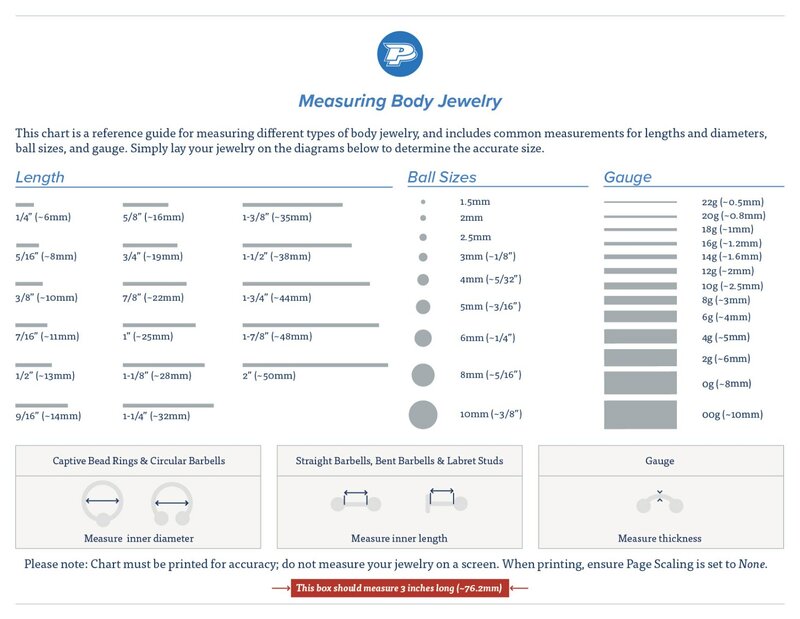 The ink cups are size #9, which measure 9mm in length, making them ideal for holding less pigment during less extensive procedures. 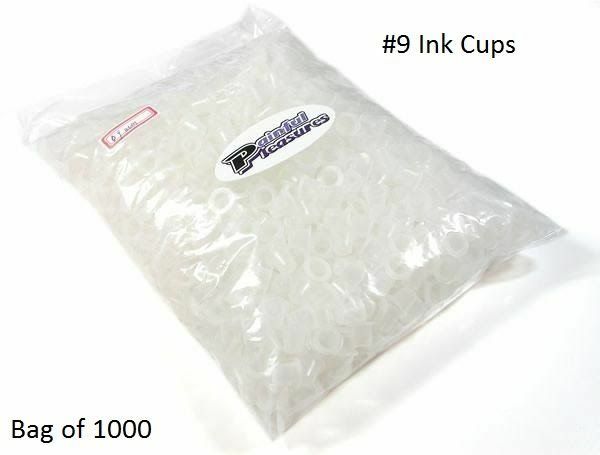 This listing is for one bag of 1000 size #9 tattoo ink cups.